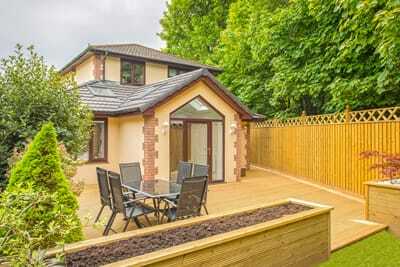 Excel Home Design: We are an award winning building company based in Talbot Green, Rhondda Cynon Taff. We specialise in transforming your home – creating the lifestyle you’d like to lead every day. 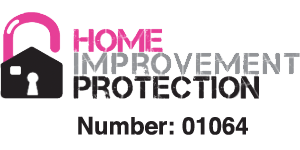 We provide the best products and best service in the industry, only employing the best people which allows us to guarantee a first class finish every time. We offer the complete package from design through to completion creating impressive sunrooms, bathrooms, and kitchens, clever loft and garage conversions, and we build top-quality extensions. Your dream bathroom – using the best-quality fittings and showers, and managing the project from designing your space to completing the electrics, plumbing, tiling, and painting. Are you expanding your family or starting your own business? 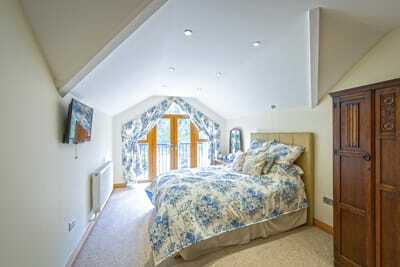 A loft conversion will give you the room you need. Converting your loft could be the perfect way to get extra space in your home. 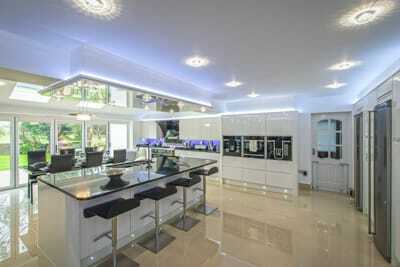 We manage your project from kitchen design to completion, making the process as smooth as possible for our clients. Create the kitchen of your dreams right in the heart of your home. Bring a touch of the sun into your home with our Sunrooms. Enjoy a 360-degree view of your beautiful garden from your own sunroom. Watch the sun go down while you sip a glass of wine! Your garage could be the key to gaining extra space in your home. It could be so much more than a cold storage space full of tools or junk. It could help you and your family make great memories. 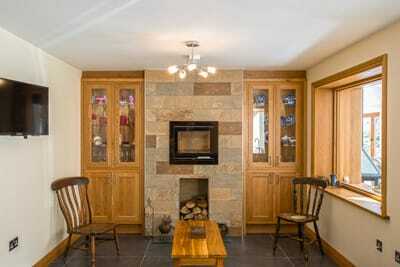 Converting your garage or loft, and building extensions to house kitchens, living areas, and playrooms. 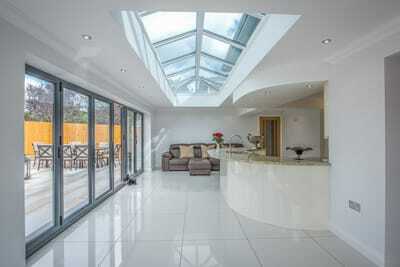 We’re particularly known for our beautiful, 360-degree sunrooms in South Wales. Perfect for enjoying our gorgeous countryside or wonderful gardens.